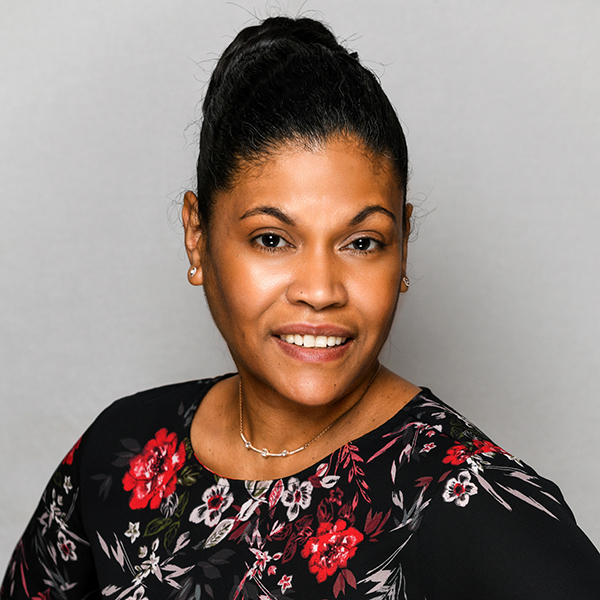 Dawn began her nursing career fourteen years ago in the Island of Trinidad and Tobago as a newly graduated ambitious and curious staff nurse. She worked in one of the island's major hospitals from February 2000-2004. During her time there, she worked on various units, but spent three of her four years in the Emergency Room as an eager staff nurse. She relocated to the big apple in 2005 and worked on a Ventilator Unit as a staff nurse at a skilled nursing facility. In April 2012, she became the Unit Manager of that unit and Assistant Director of Nursing in May 2013. After nine years of dedicated service there, she decided it was time for a change. 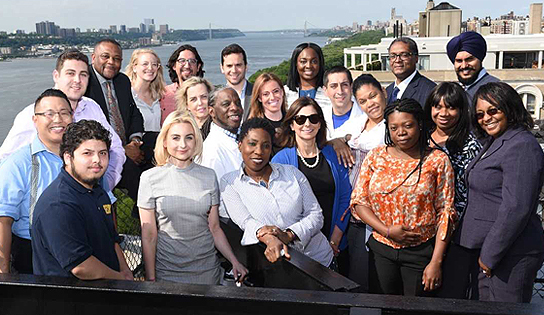 In April 2014, she began her journey at the Riverside, first as the Unit Manager of the 10th floor, then Unit Manager of the 13th floor (sub-acute). Dawn then transitioned to the position of clinical RN Manager of the subacute floors in less than six months. Dawn has said, "I enjoy working at the Riverside because this interdisciplinary team possesses strong teamwork and camaraderie like no other skilled nursing facility. I remain excited about being part of this great family. We all 'care rite' from our hearts."